Good evening. It is 7:41 p.m. This photo that I took last summer of a young grasshopper in apparent meditation brings me some much-needed wisdom this weekend. Opportunities this weekend to practice Zazen, which means sitting meditation, have been few and far between. I don’t blame anyone or anything, nor do I harbor any frustration about the busy weekend. Some days are just more hectic than others. It is during these hectic times that I remember I can be like the grasshopper, enjoying brief respites on blades of grass, always at the ready to leap to another blade, either for safety or to assist. Between those brief respites, though, I do my best to practice walking zazen, which is maintaining your focus as you move along through your day. This perspective allows me to pause, consider the needs and perspectives of others, and then approach situations with kindness and understanding. I think the diet is helping me greatly as well. I know it’s only been 12 days, but I do not miss the constant feeling of being full, of the peaks and falls of my blood sugar from chocolate and carbohydrate indulgences. It takes so much energy to digest the wrong foods, and when you throw in the negative feelings of self-esteem as a result of overeating, you create a constant whirling of distractions that make any kind of focus, sitting down or otherwise, nearly impossible. Oh — I wanted to also put in a shameless plug for my new line of notecards. 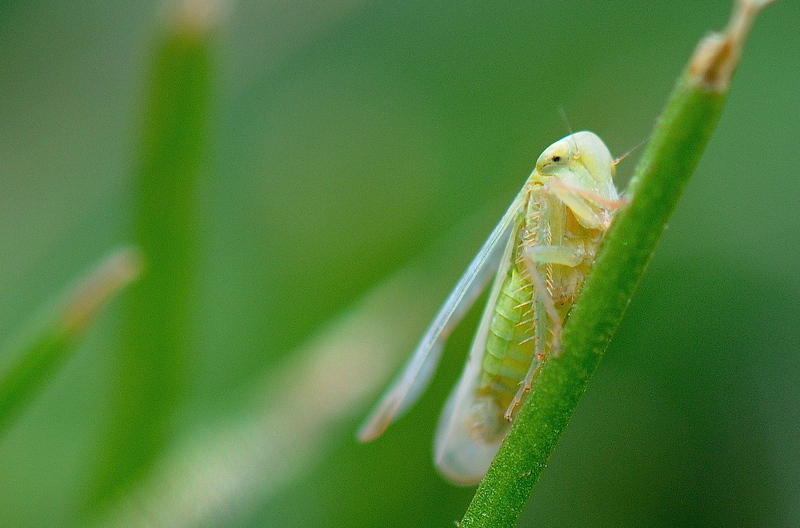 The picture above of the grasshopper is one of 24 photos I’ve made into notecards. Please check out my other website, ravenwater.com, to see the three sets we’ve put together: Nature, Wildlife, and Ocean. You can also mix and match or submit custom orders. We’re even putting together custom framing orders for those who are interested in larger prints. I appreciate you stopping by and, if you like what you see, sharing the site with some friends who might like them as well.